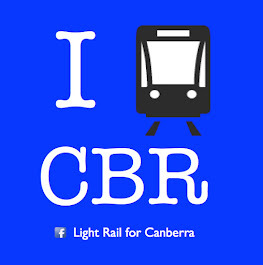 ACT Light Rail: How can Alistair win when he represents the minority view? How can Alistair win when he represents the minority view? 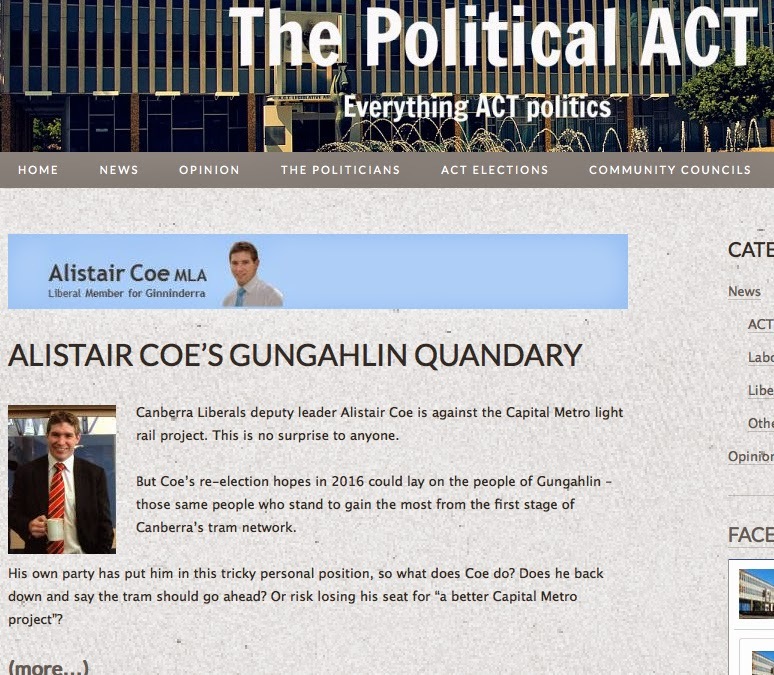 Local political blog The Political ACT has published a timely blog article on the Canberra Liberal Ginninderra MLA, Alistair Coe titled 'Alistair Coe's Gungahlin Quandary'. The pending redistribution of the current three Canberra electorates into five electorates, will more than likely see current Ginninderra MLA, Alistair Coe, in the Gungahlin electorate. Ginninderra is largely comprised of Belconnen, with Palmerston and Nicholls included. Alistair Coe lives in a suburb almost certainly to be included in the new Gungahin electorate. How can Alistair Coe win reelection in his new electorate when he is so vociferously opposed to the Capital Metro light rail that is supported by the majority of his new electorate? Will he be forced into an embarrassing denouncement of his own policy? The Political ACT look at his dilemma, in detail, here.